The Shaolin Temple Overseas Headquarters (STOH) is the official subsidiary branch of the legendary Shaolin Temple at Song Mountain in China. 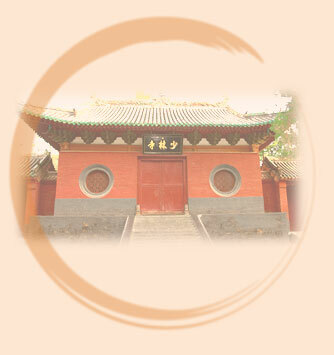 The sacred mission of the STOH is to propagate and proliferate Shaolin's traditional culture by providing the unique "Unity of Chan and Body" way of teaching. We aim to enrich the society with our focus on strengthening both the mind and the physical body as one. The two words, "Shaolin Temple", achieved worldwide fame and influence today not by the relatively recent commercial media hype, but by the merits accumulated in the last 1500 years by generations of venerated patriarchs and monks. The Shaolin Temple represents one of the most cherished facets of traditional Chinese culture. It is a treasured legacy that should be shared with the whole human race.